According to a report out of Android Police, the specs for “marlin” are as follows. We should see a quad-core Qualcomm processor, 5.5-inch QHD AMOLED display, 12MP rear camera, 8MP front camera, rear-mounted fingerprint reader, 4GB RAM, 3450mAh battery, bottom-firing speakers, 32GB or 128GB storage (no 64GB model), Bluetooth 4.2, and a USB Type-C port. At this time, no one knows exactly what the processor will be. Google could just go with a Snapdragon 820, which is a quad-core 64-bit processor, or they could use something that has yet-to-be-announced by Qualcomm. What we do think we know, is that it very well could be the same processor as is in the smaller “sailfish.” It’s also looking like most of the rest of the specs will match-up as well, like cameras, RAM, build, design, and maybe even storage. 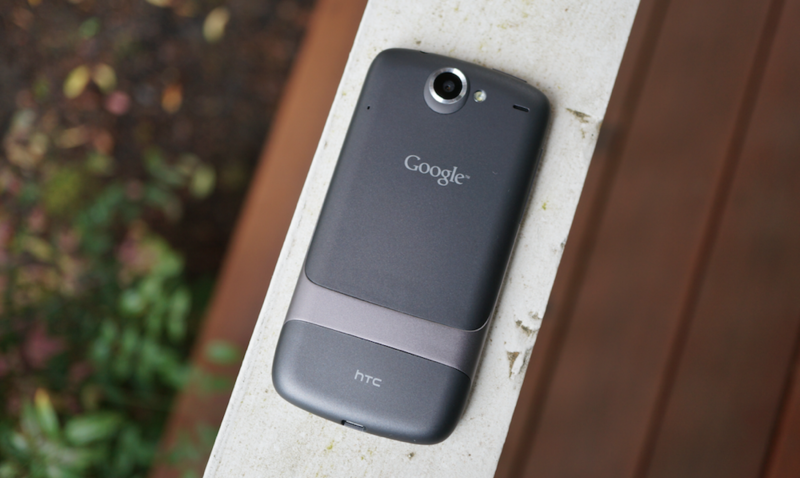 What’s more interesting, is that this year’s Nexus line-up may take on an iPhone-like approach to the two phones. That’s not a negative comparison, for those freaking out at the moment, that’s just the best example of how to explain this. What I mean is that today’s report suggests that these two HTC Nexus phones (“sailfish” and “marlin”) may only differ in screen size (plus resolution) and battery size, while the rest of their specs, including the designs of each, will be identical or very similar. Instead of having to choose between higher or lower-end phones like you did last year (Nexus 6P being higher-end than the Nexus 5X), you’ll now get to choose based on size without a compromise (unless you hate the idea of a 1080p display). That’s a lot like how the iPhone 6s and 6s Plus work. Things are really taking shape here – are you liking where we are headed?